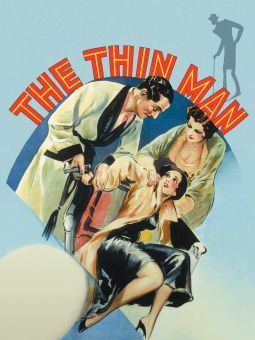 Capitalizing on the success of MGM's Thin Man series, virtually every major studio of the 1930s came up with its own husband-and-wife detective team. 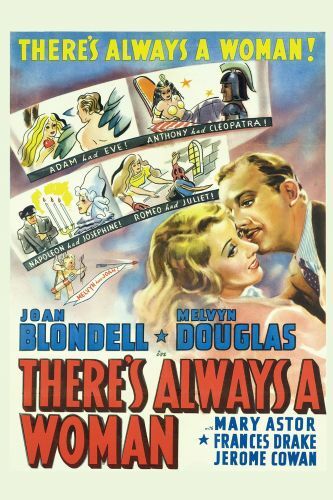 Columbia's entry was There's Always a Woman, starring Melvyn Douglas and Joan Blondell. 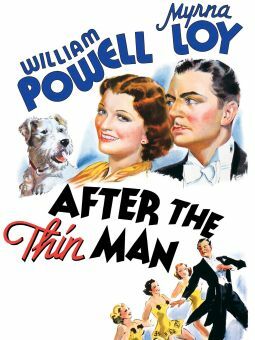 Douglas and Blondell are the married proprietors of an unsuccessful private eye. 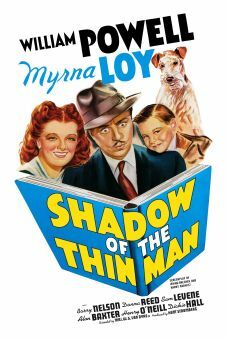 On the verge of quitting the business, Douglas is given a $300 retainer by Mary Astor for a seemingly simple trackdown job. 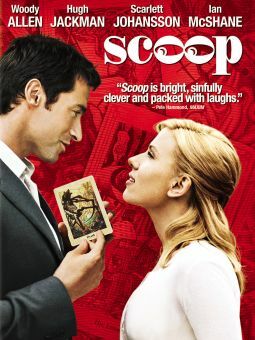 Disinterested, Douglas turns the case over to his wife--but reenters the scene when a murder occurs. 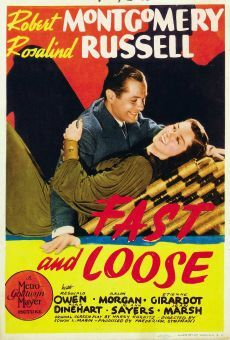 Rita Hayworth appears in a 30-second bit, cut down from a full supporting role when the picture threatened to run too long. 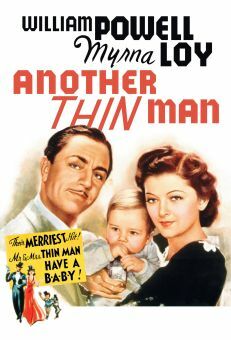 There's Always a Woman was supposed to be the first of a Douglas/Blondell series, but that notion ended with the comparative failure of their next vehicle, There's That Woman Again (39).